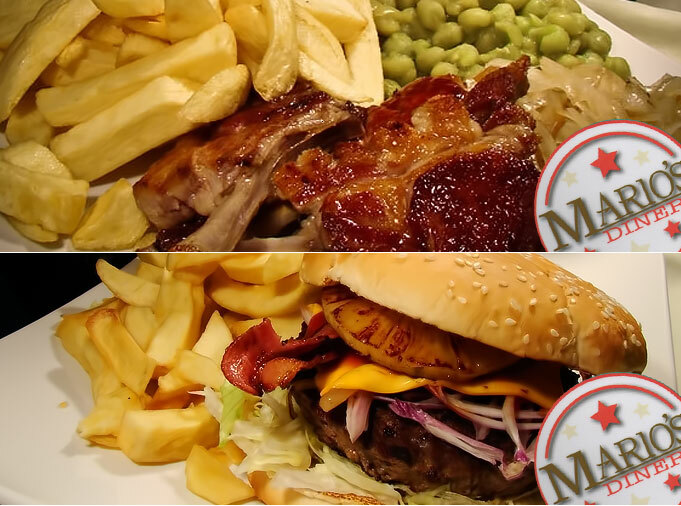 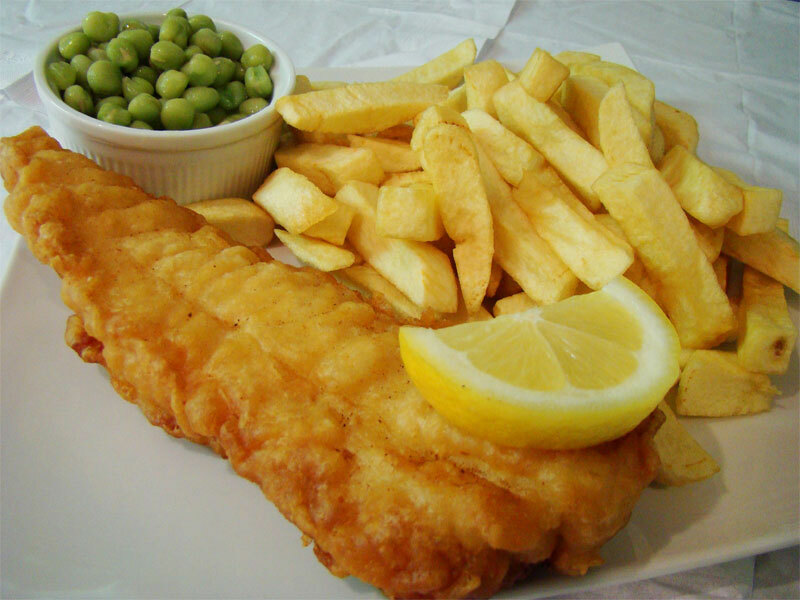 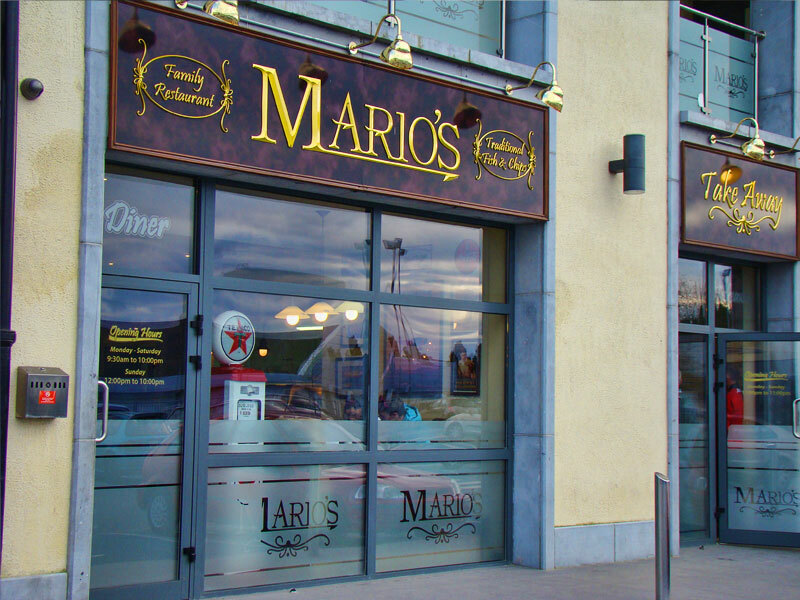 Marios is an American 50's themed Diner and a Takeaway with amazing food based in Kilkenny, Ireland. 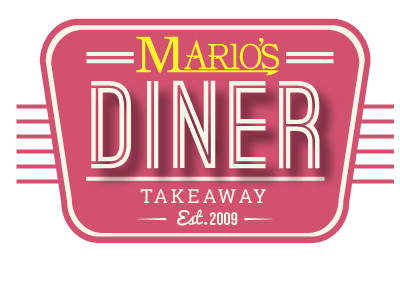 The diner has a choice to sit in or take out, Mario’s Diner has seating for 60 people including both booth and table seating arrangement. 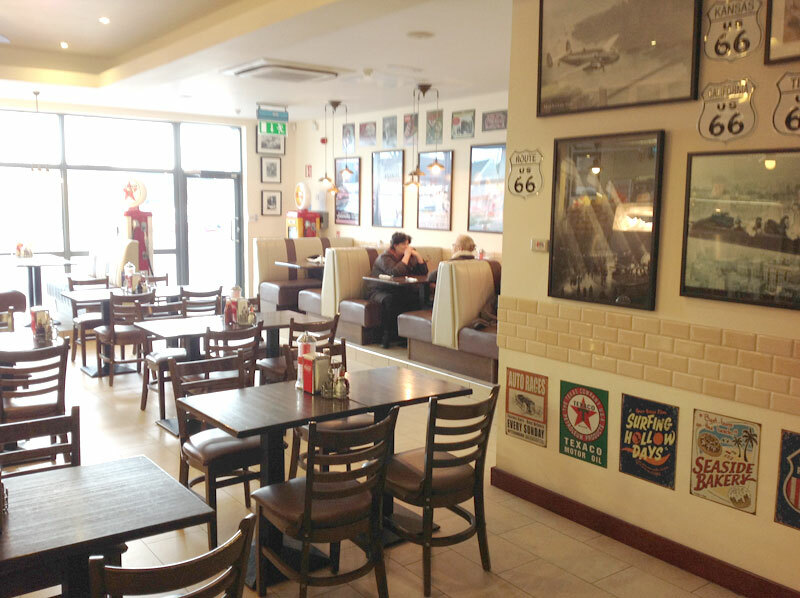 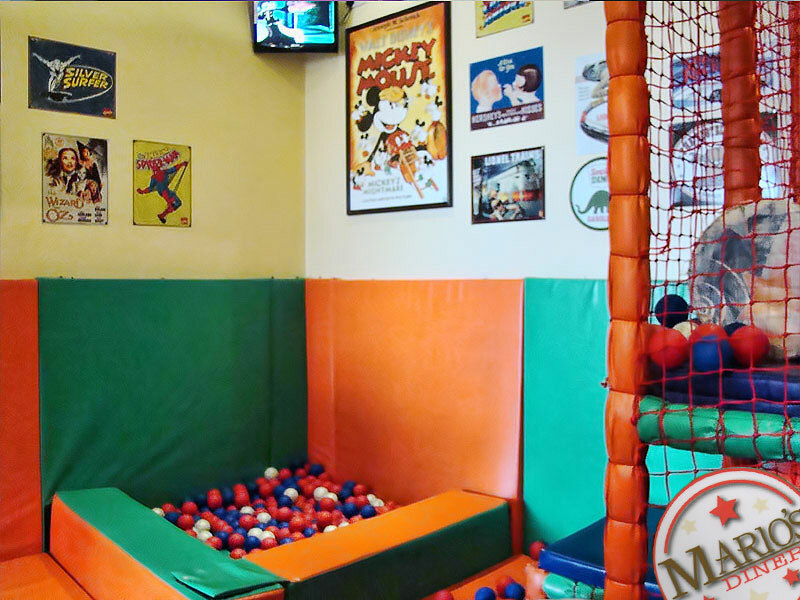 The Restaurant is a beautifully decorated in an American diner style with fun and entertaining kids area, movie pictures and posters including posters of Laurel and hardy, Casa Blanca, Gone With the Wind and Charlie Chaplin. 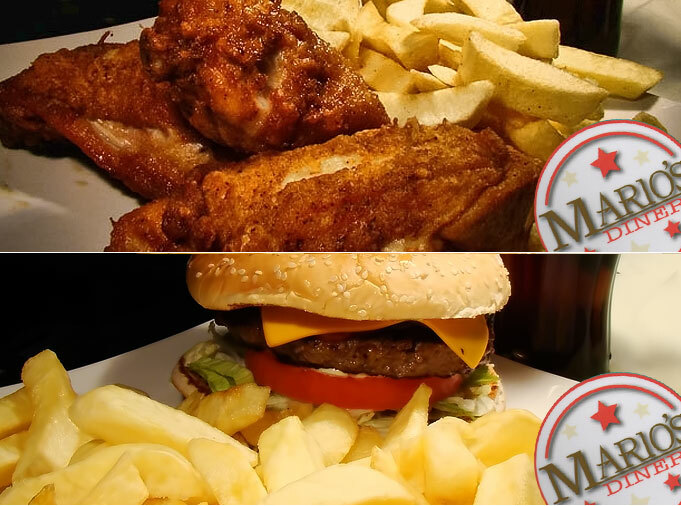 Mario caters for families, kids, students with great quality, generous portions and most importantly a great price. 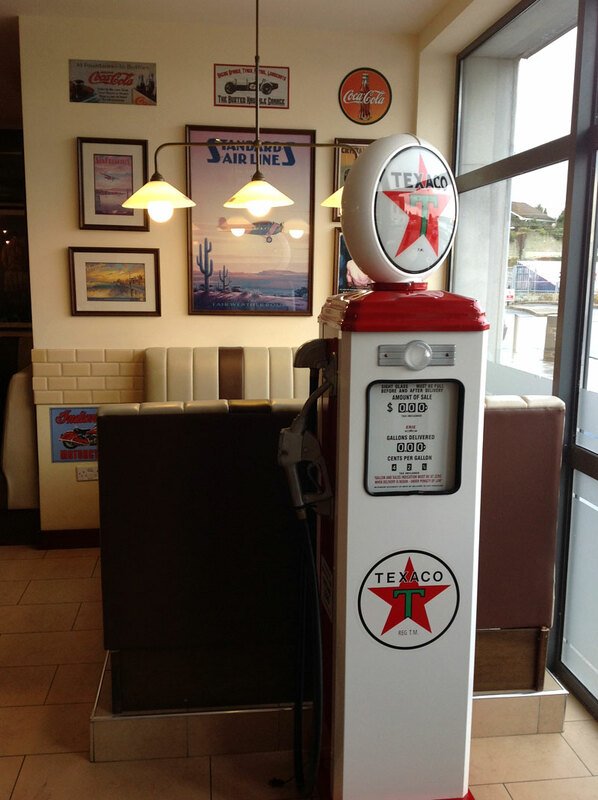 Add to this free parking and you have got yourself a great deal!